Home Archive by category "Jed Zimmerman"
ONLINE NOW- This week on Beyond a Song host Rich Reardin talks with singer/songwriter Jed Zimmerman. 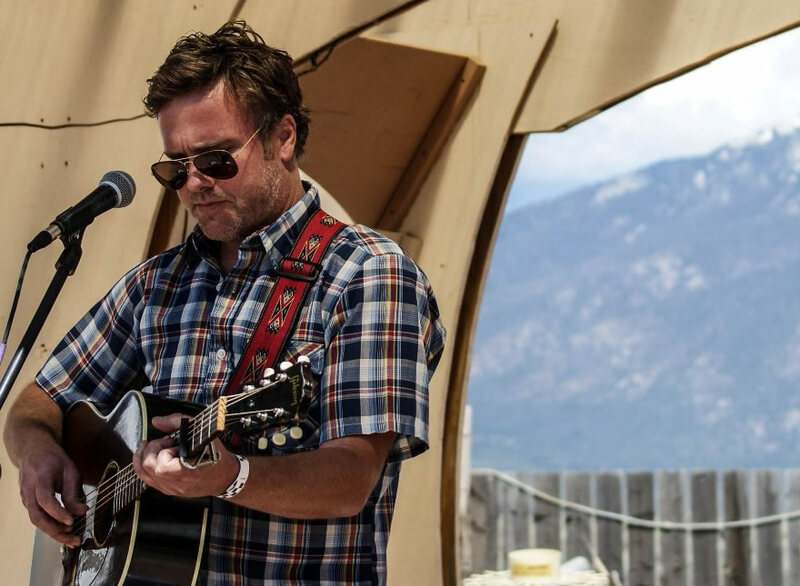 Jed hails originally from Memphis, Tennessee, and has been a nationally touring act for the past decade. His self released works ‘Lose To Win’ and ‘Songs To Take Home’ were recorded and produced by legendary Memphis songsmith and mentor Keith Sykes, and has released two other records on Madjack records called Shedlight, and Write Now.